Learn how to make lemon zest so you can brighten up all your favorite baking and cooking recipes. Whether you’re baking a cake or cooking dinner, adding a little lemon zest is one of the best ways to wake up a dish that still needs a little extra something. But what exactly is lemon zest and how do you make it? Lemon zest is the flavorful, colorful portion of the rind of any citrus fruit. Scratch a lemon with your fingernail and you’ll smell an intensely citrusy aroma. That’s because the fruit’s essential oils reside in its rind. Zesting is one of the best ways to harness all of that flavor. To zest a lemon, always start by washing the fruit under running water and patting it dry before using it. Even if you’re just using the zest, it’s important to remove all the wax coating or anything else that might be on the outside before zesting. If you are planning to juice the lemon too, zesting should always come first. Trust us, trying to grate tiny quarters of a lemon is a real challenge. The easiest way to make ultra-fine, delicate lemon zest is with a grater or zester. We like a Microplane ($15; williams-sonoma.com) best but if you don’t have one, a sharp knife will do the trick. A Y-peeler or box grater are also great alternatives. 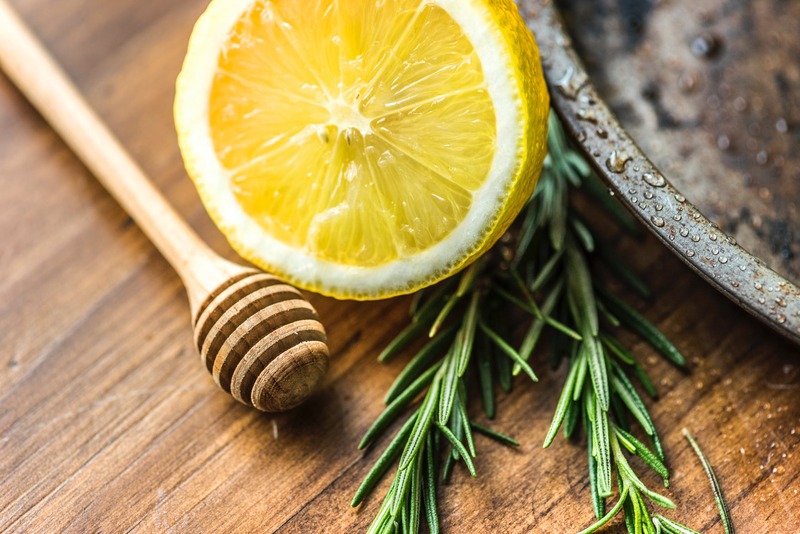 If you don’t have lemons, some common lemon zest substitutes include the zest of another citrus (use the same amount the recipe called for), dried lemon peel (use the equal amount) or lemon extract (use half the amount of lemon zest the original recipe calls for). Follow these easy steps to learn how to zest a lemon with a grater or a knife efficiently and properly. Making a pie filling or a cocktail? A sharp chef’s knife is the easiest alternative to zesting a lemon without resorting to fancy gadgets. Hold the lemon firmly in one hand on a cutting board and a knife in your dominant hand. Starting from the top of the fruit, cut into the skin and slowly remove the peel in strips working your way around the lemon with the knife. Watch out for the pith here; it can be easy to break into the lemon itself. After the lemon is fully peeled, slice or mince the lemon peel pieces into the desired size. Check out our video for more zesting tips ,then practice your new skills and make one of our favorite lemon bars recipes. For more cooking ideas, these are our favorite recipes right now for fall.